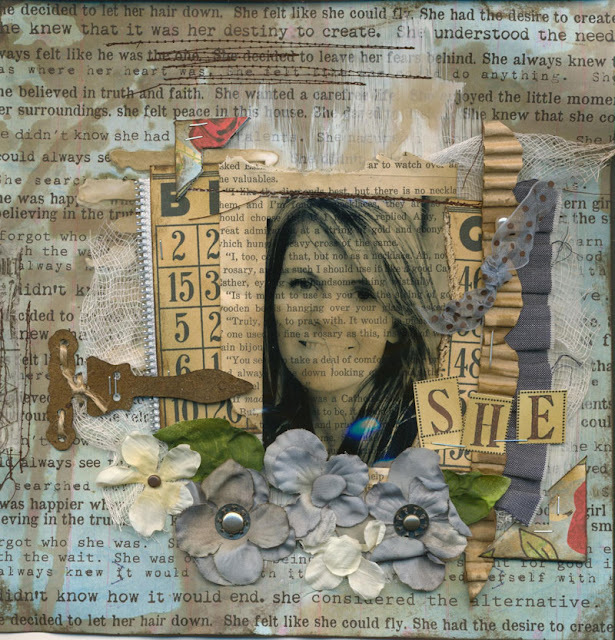 This is one of Christy Tomlinsons new paper which I absolutely LOVE!!!!! I LOve her style, love her attitude... she is really just a sweet person... I know I totally act like i know her and I so don't... only seen her at CHA but didn't even introduce myself!!!! Hope you all have a fabulous weekend!